The shades really tie this costume together. 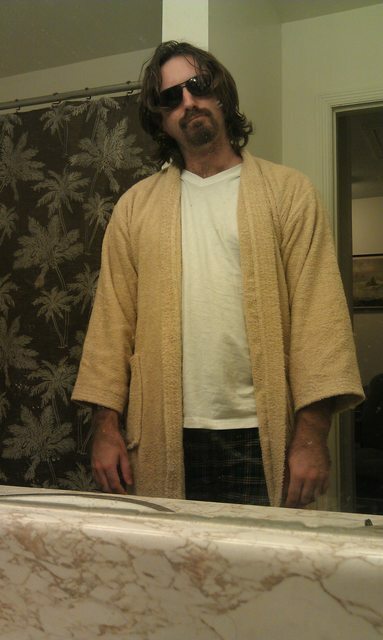 I have a friend who went as The Dude this year too. I think you have a better resemblance though.